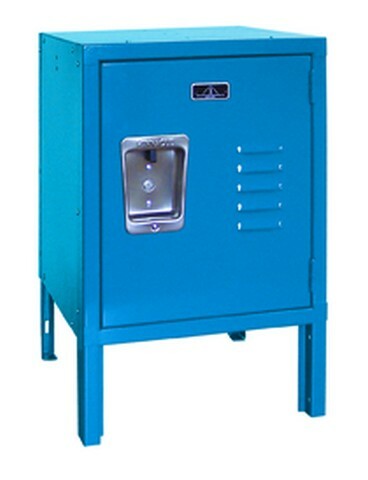 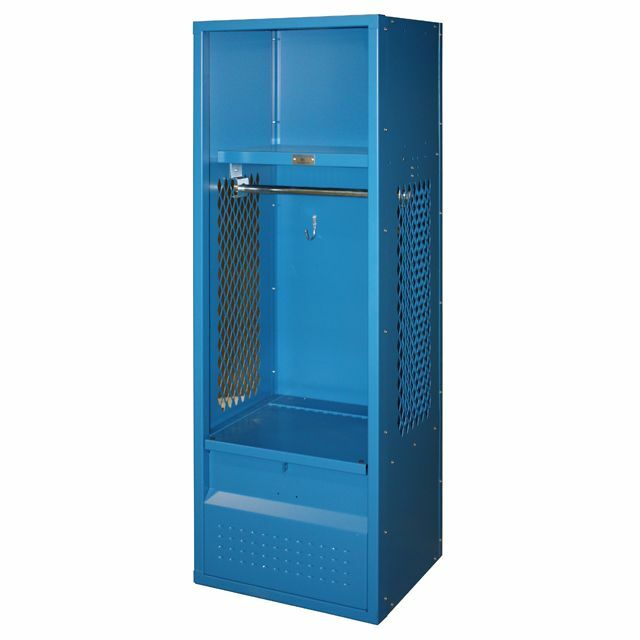 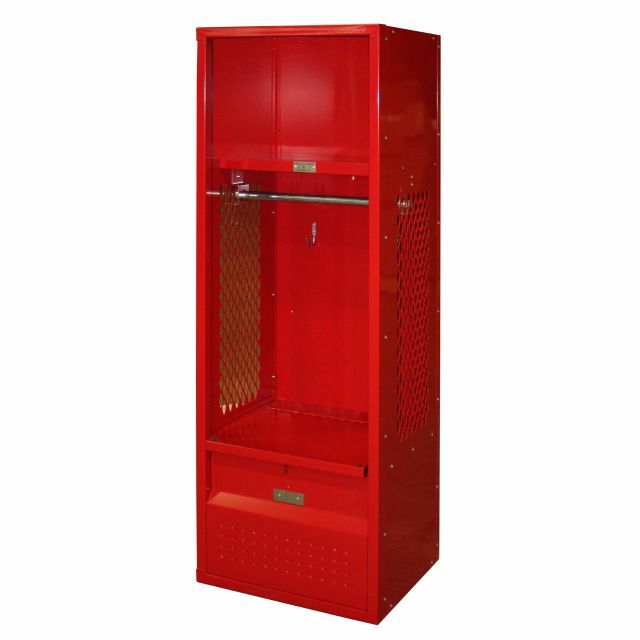 These Kids Locker With Cubbies are available on www.buyusedlockers.com where they have a huge selection to choose from if we need additional supplies. 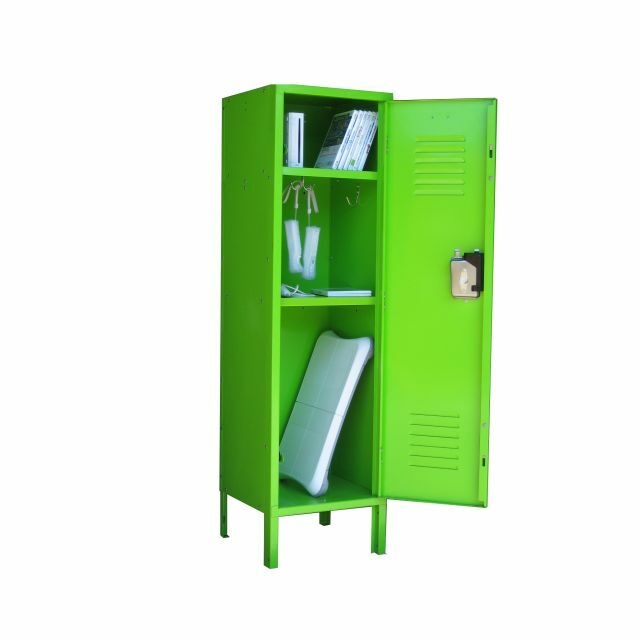 With two sections to help store your kids belongings, this will quickly become a favorite. 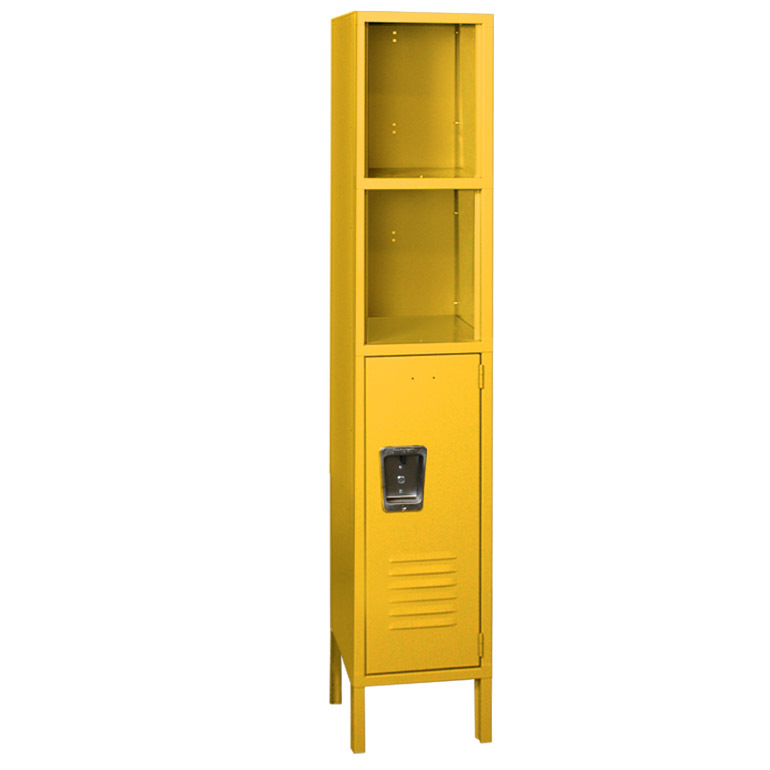 The top section is open so kids can show off pictures, awards, or books. 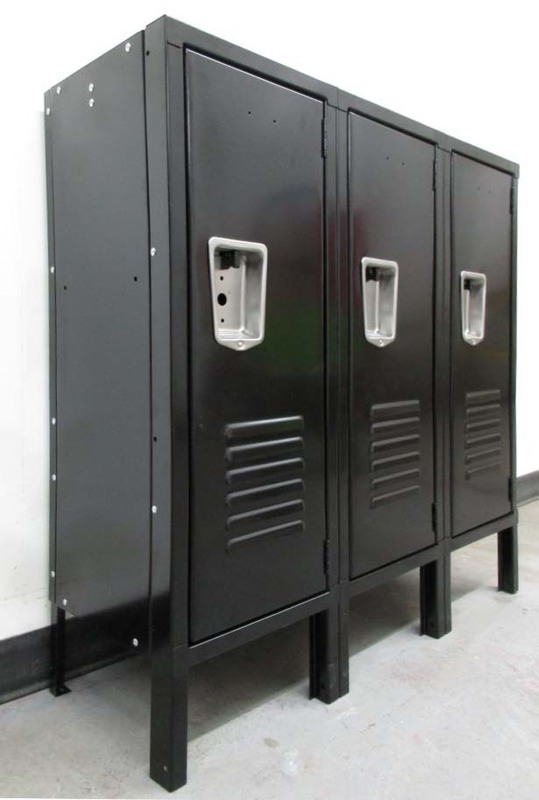 The bottom half is a locker with a recessed steel handle so kids can lock away their most prized possesions: games, journals, or that special toy. 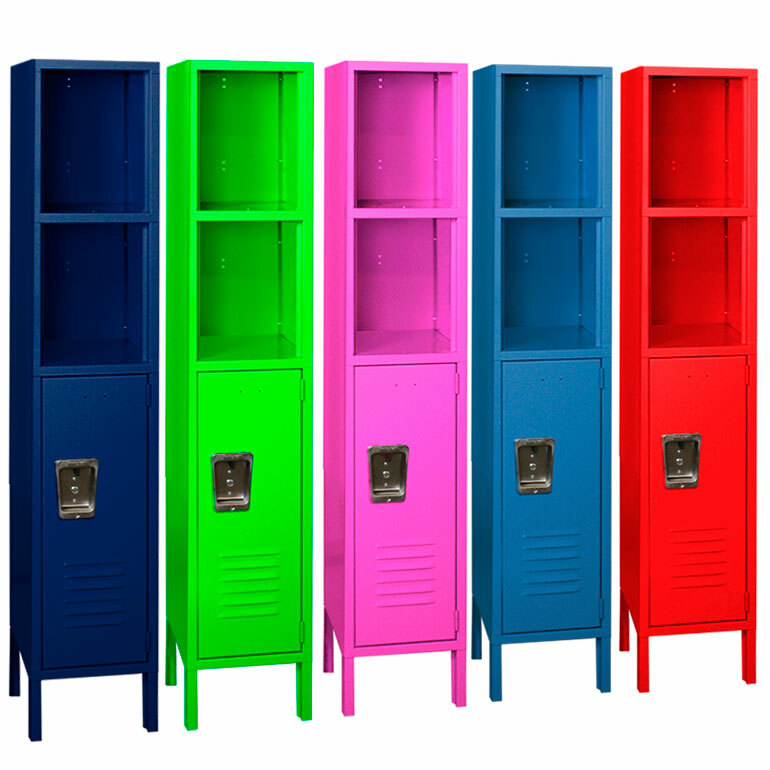 Measures 12" wide x 15" deep x 60" tall plus 6" legs, this is perfect for any kids room.